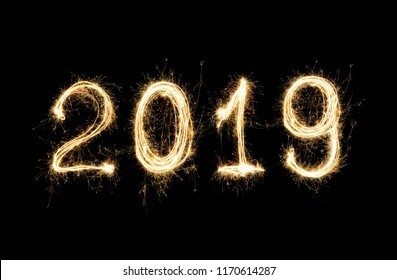 isolated 2019 written with Sparkle firework on black background, happy new year 2019 concept. 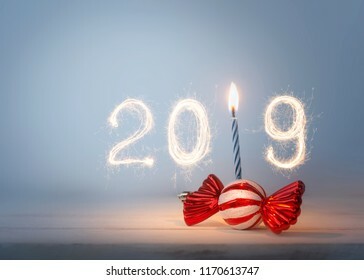 2019 written with Sparkle firework with birthday candle , happy new year 2019 concept. 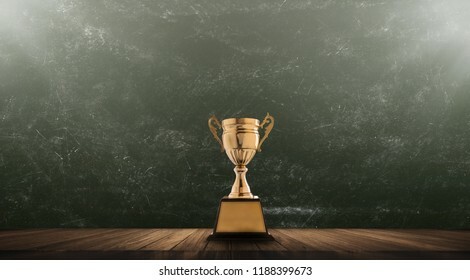 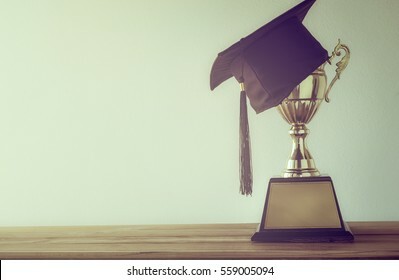 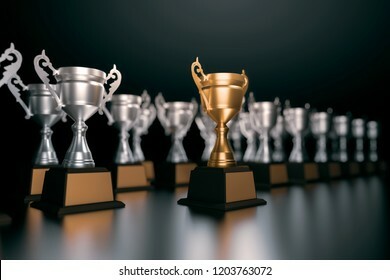 champion golden trophy placed on wooden table with blackboard background copy space ready for your design win concept. 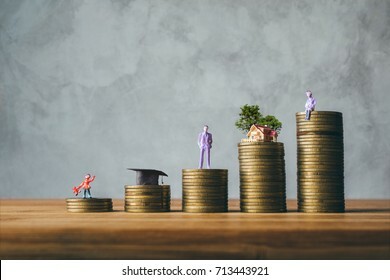 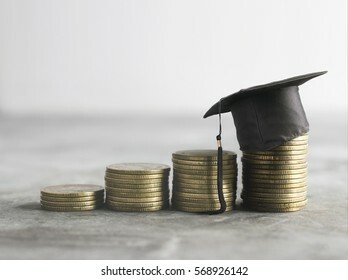 child, congratulations graduates, business man, house, old woman on top of the money saving money financial concept. 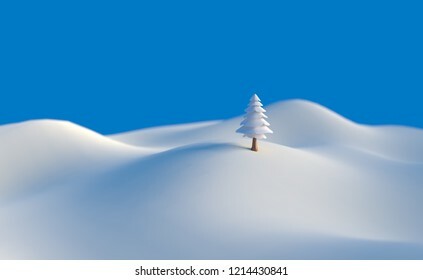 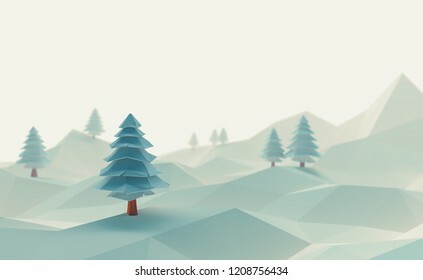 3d illustration winter tree low poly christmas scene background. 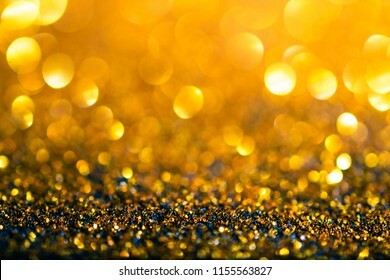 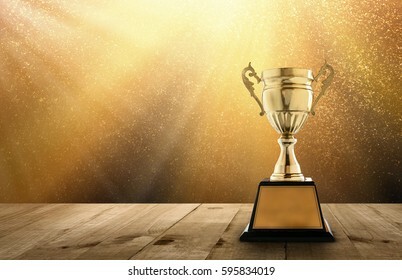 champion golden trophy on wood table with copy space and gold Twinkly Lights and glitter stars light background copy space ready for your design. 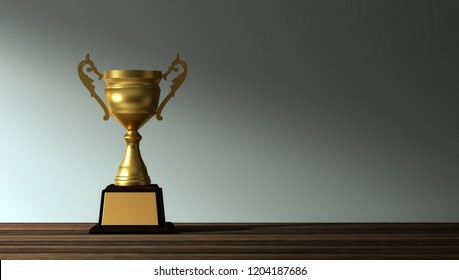 champion golden trophy placed on wooden table with dark background copy space ready for your design win concept. 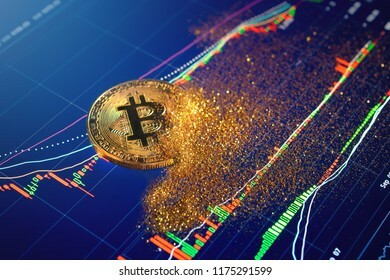 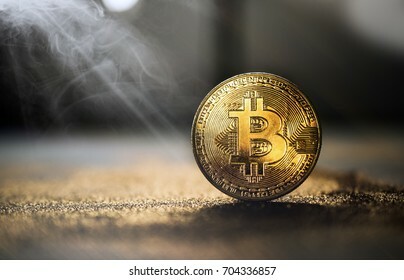 golden bitcoin coin with glitter lights grunge crypto Currency background concept. 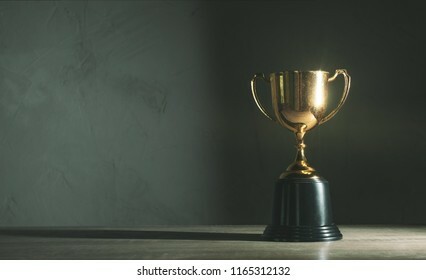 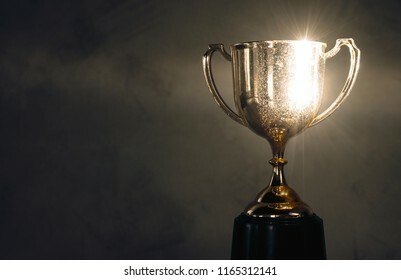 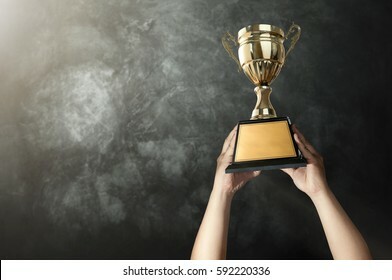 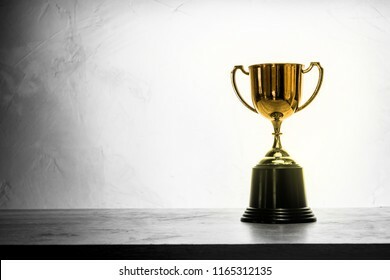 a man holding up a gold trophy cup with grunge wall background copy space ready for your trophy design. 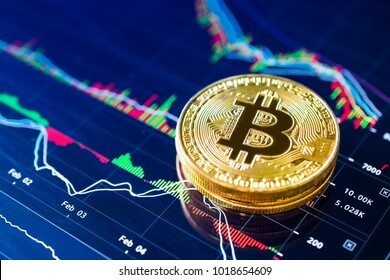 Bitcoins on ladder chart cryptocurrency background concept. 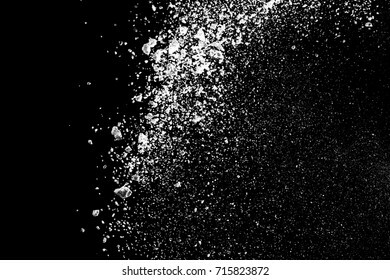 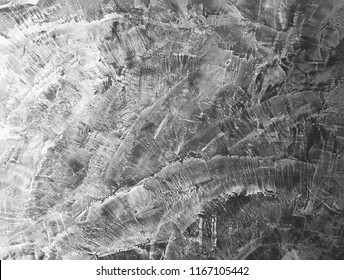 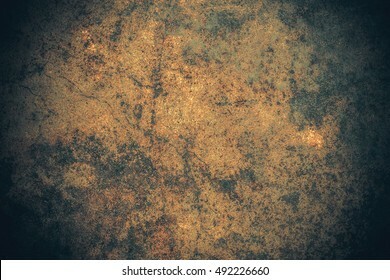 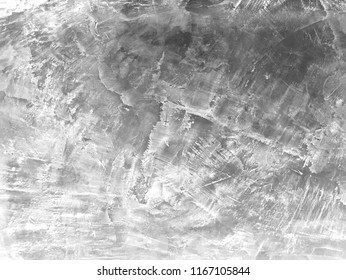 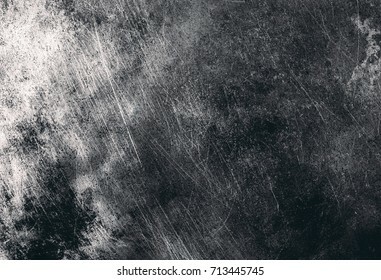 Designed grunge texture and grunge background. 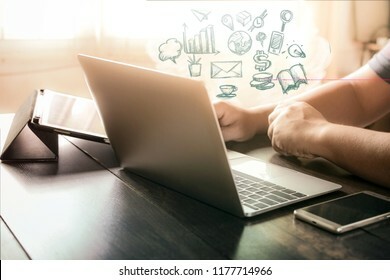 Man's hands working on his laptop home office concept . 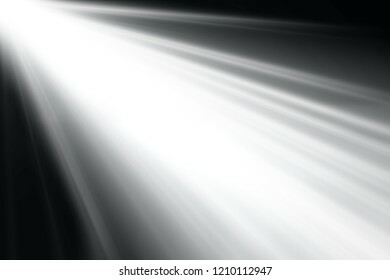 abstract beautiful rays of light on black background. 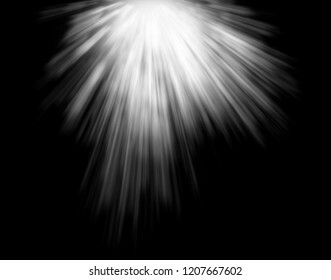 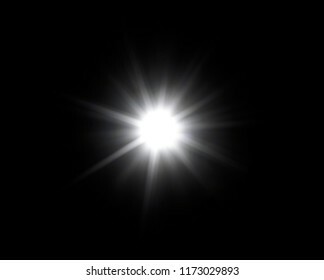 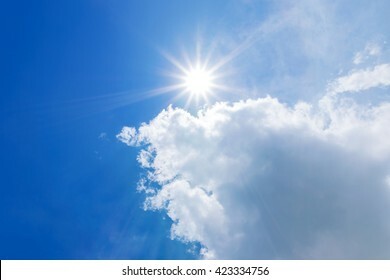 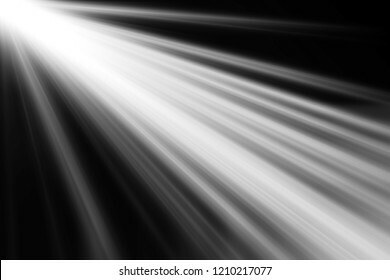 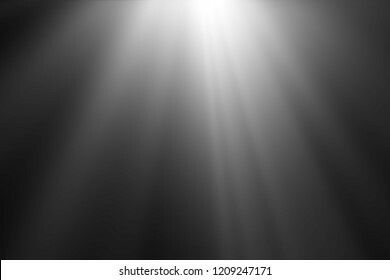 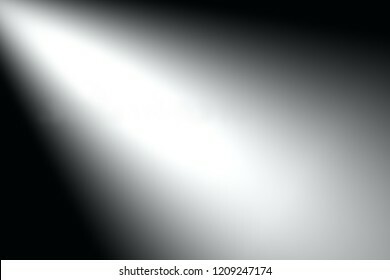 abstract beautiful beams of light, rays of light on black background. 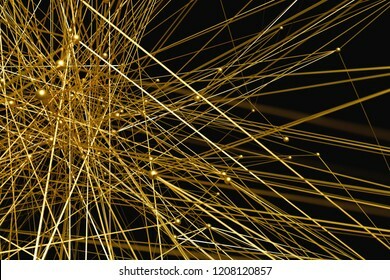 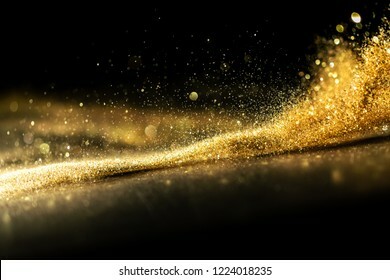 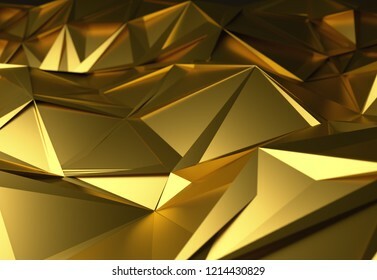 3d rendering geometry gold color background and texture. 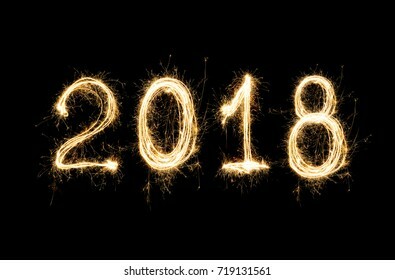 2018 written with Sparkle firework on black background ,2018 Happy New Year background concept. 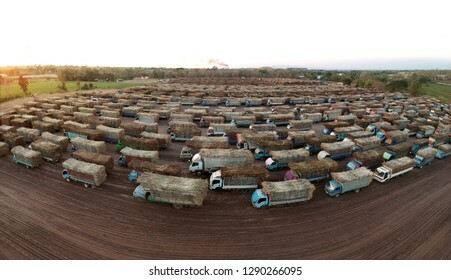 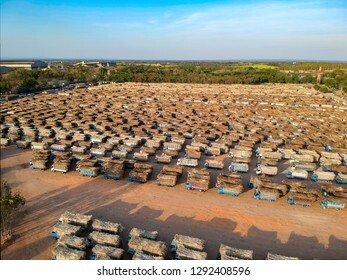 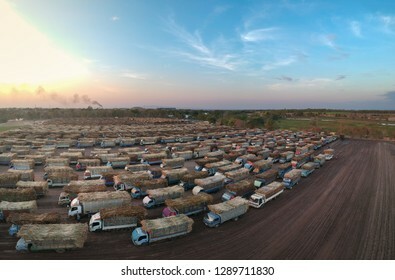 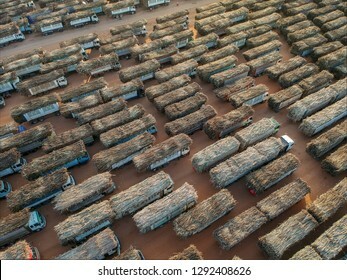 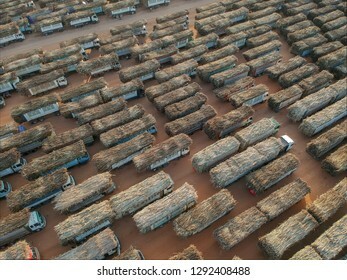 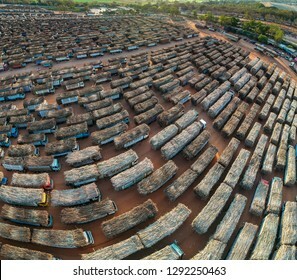 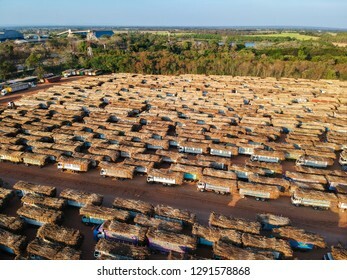 aerial view from drone trucks loaded with sugar cane in a truck parking outside sugar cane factory. 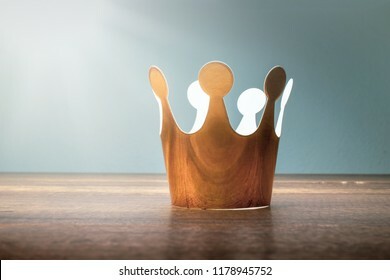 cardboard golden crown on wood table with morining light. 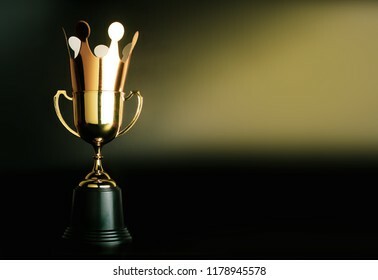 cardboard golden crown on top of the champion golden trophy. 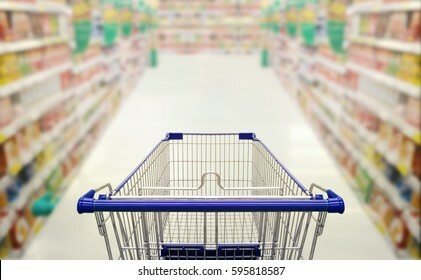 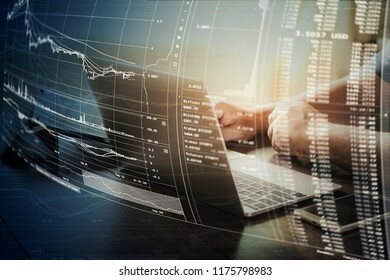 man trading cryptocurrency , bitcoin at home. 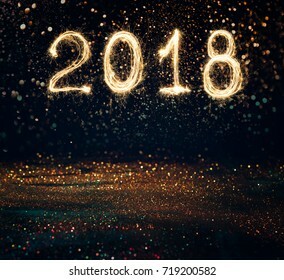 isolated 2018 written with Sparkle firework on black background, happy new year 2018 concept. 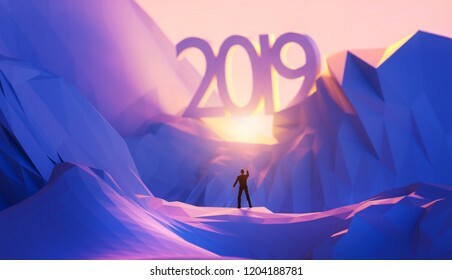 3d illustration upcoming 2019 new year concept. 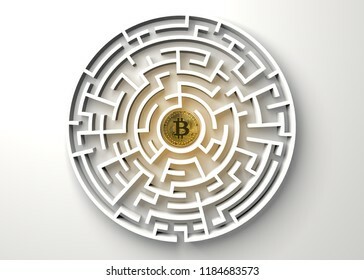 bitcoin in the central point of maze view from above. 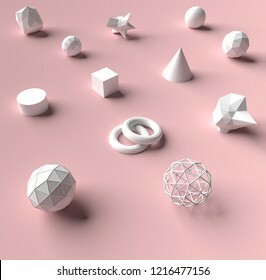 3d rendering geometry on pink color background and texture. 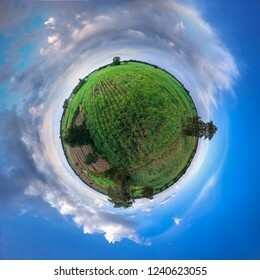 little planet spherical panorama 360 degree view of sugar cane field. 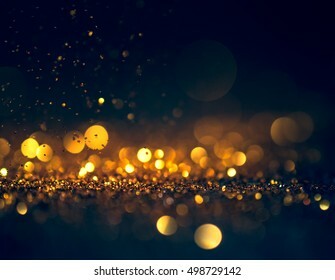 glitter lights grunge background, glitter defocused abstract Twinkly Lights Stars Christmas light Background. 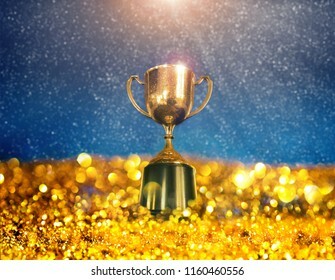 3d rendering unique champion golden trophy standing out of the crowd unique leadership business concepts. 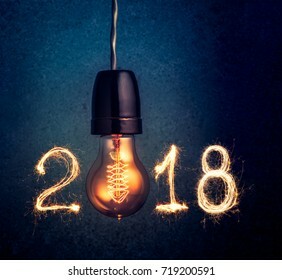 2018 written with Sparkle firework and light bulb happy new year 2018 concept. 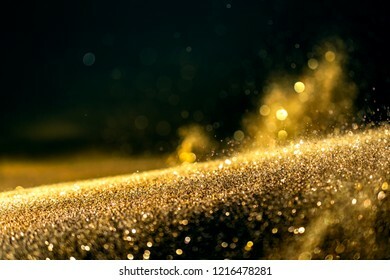 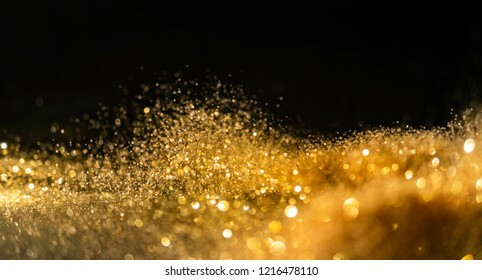 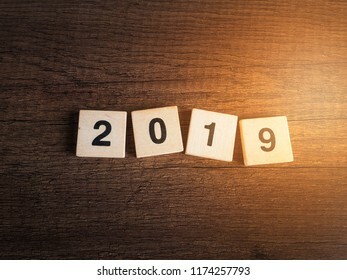 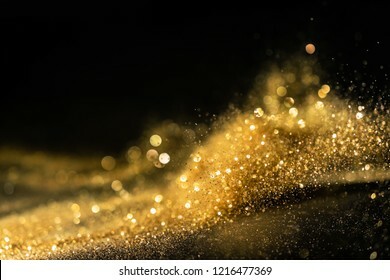 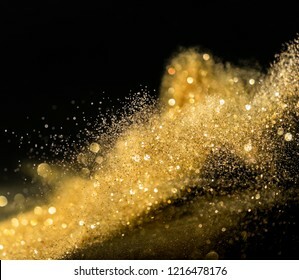 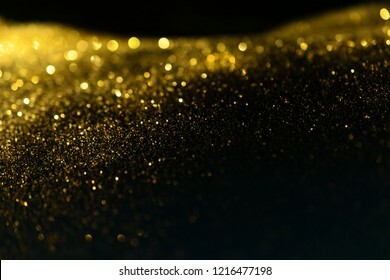 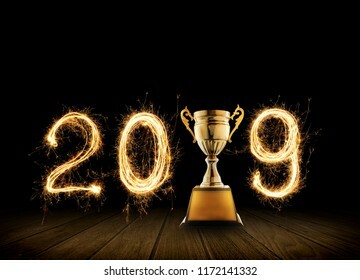 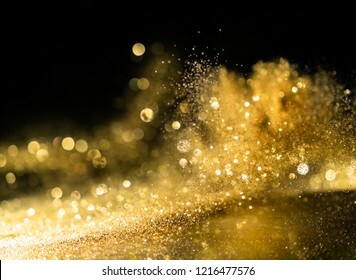 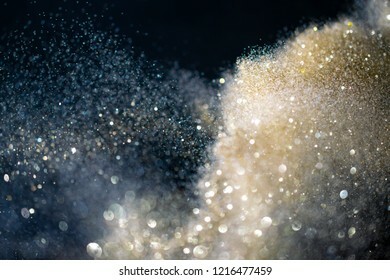 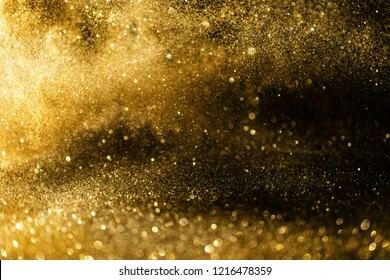 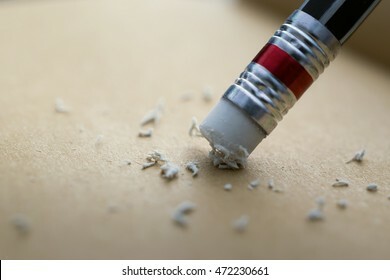 2019 written with Sparkle firework with champion golden trophy on black background. 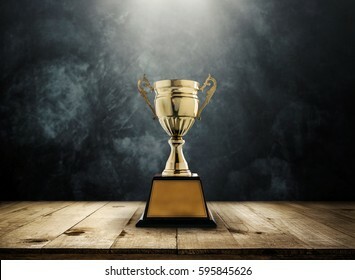 silver trophy placed on wooden table with dark background copy space ready for your design win concept. 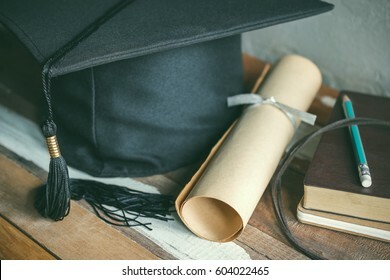 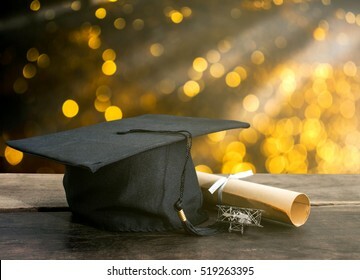 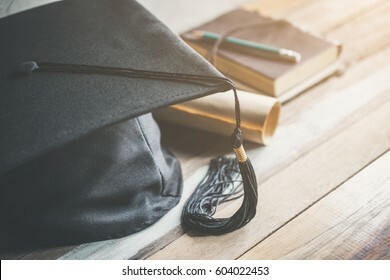 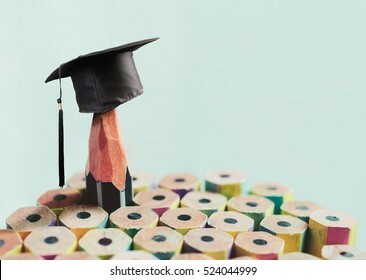 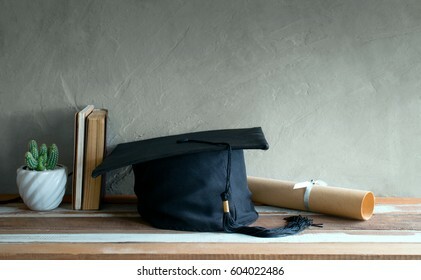 graduation cap, hat with degree paper on wood table, abstract light background Empty ready for your product display or montage. 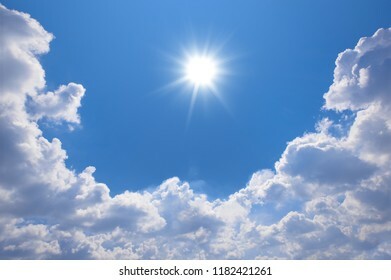 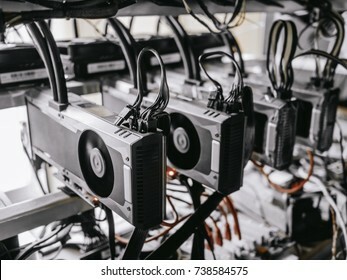 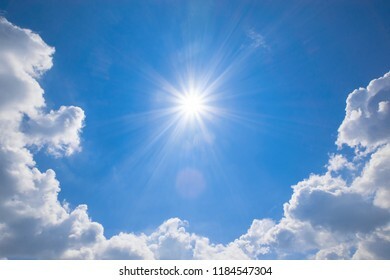 soft focus of computer graphic cards mining cryptocurrency coin. 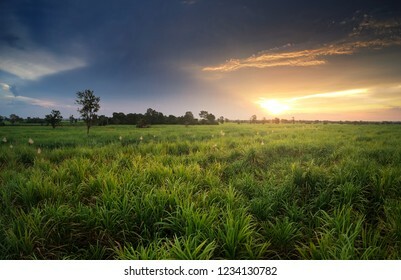 Sugar cane field with sunset sky nature landscape background. 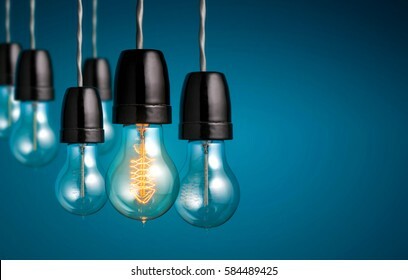 Group of vintage bulb lights with One antique Light bulb turn on , creative idea and leadership concept background. 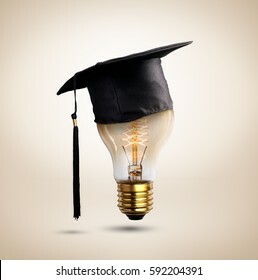 congratulations graduates cap on a lamp bulb, concept of education. 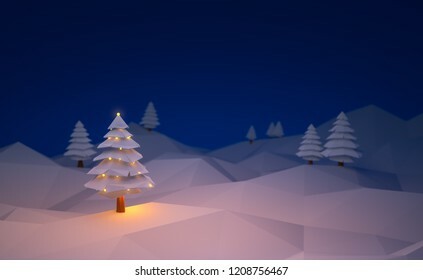 wood number 2019 background happy new year 2019 concept. 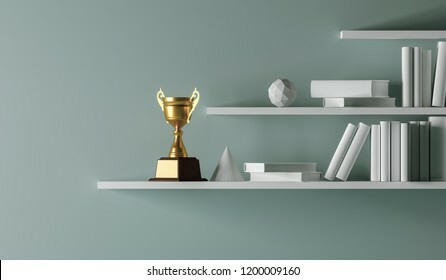 3d rendering champion golden trophy placed on white empty interior book shelf. 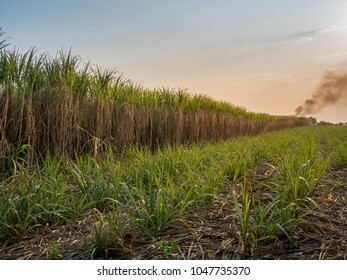 view from drone Sugar cane field with sunset sky nature landscape background. 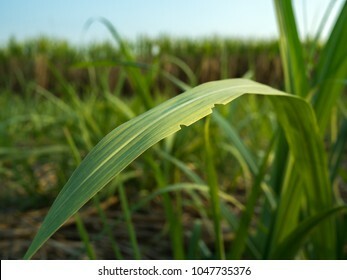 closeup green sugarcane leaves in the sugarcane field. champion golden trophy on wood table with copy space and blue Twinkly Lights and glitter stars light background copy space ready for your design. 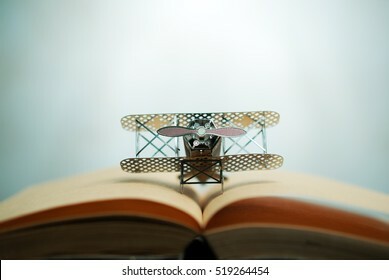 aircraft fighter on open education book with abstract light , education planner concept. 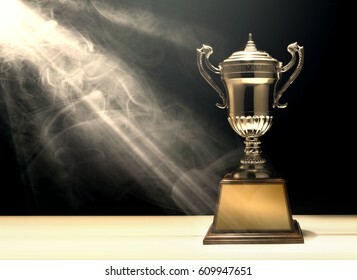 winner cup with abstract background. 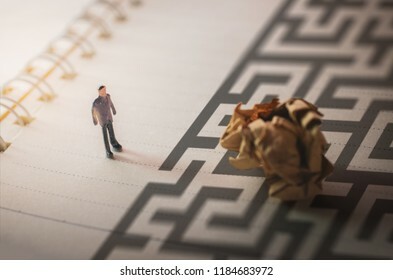 Crumpled Paper with miniature Miniature people problem concept. 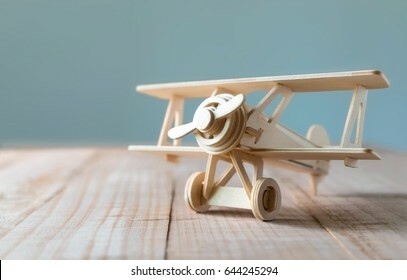 wood toy airplane on wood table with blue clean background. 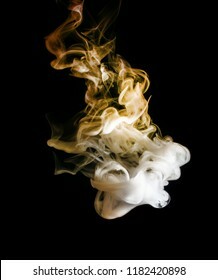 abstract bright and beautiful color smoke colorful on black background. glitter gold lights grunge background, glitter defocused abstract Twinkly Lights Stars Christmas light Background. 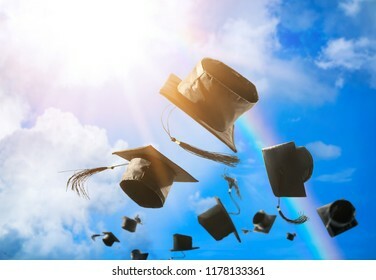 Graduation caps, hat thrown in the air with sun ray blue sky abstract background. 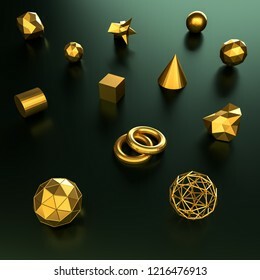 Abstract 3d illustration gold polygonal, Low poly shape for design. 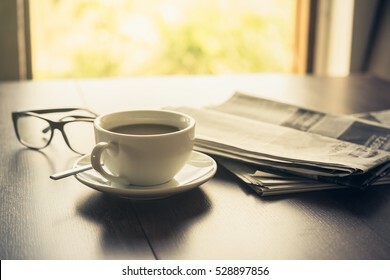 Newspaper reading glasses coffee cup and mobile phone on business desk business newspaper background concept. 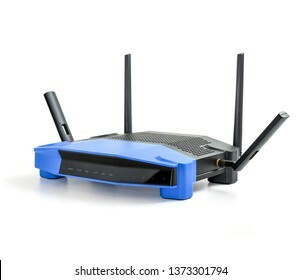 5g , 2.4g modern Wireless Wifi Router on isolated white background with clipping path. 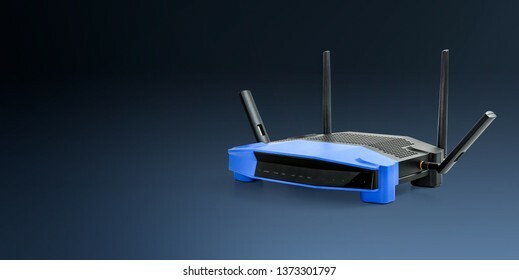 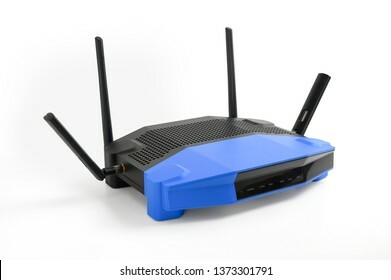 abtract 5g , 2.4g modern Wireless Wifi Router blue background with clipping path.